For Baker’s new follow-up, “The Florida Project,” a summer adventure about a mother and daughter living in the shadows of Disney World, the filmmaker traded his iPhone rig for 35mm film. Column: Why aren’t we allowed to fix our own electronic devices? Users’ right to repair – or to pay others to fix – objects they own is in jeopardy, writes mechanical and aerospace engineer Sara Behdad. WASHINGTON — A unanimous Supreme Court on Tuesday sided with smartphone maker Samsung in its high-profile patent dispute with Apple over design of the iPhone. 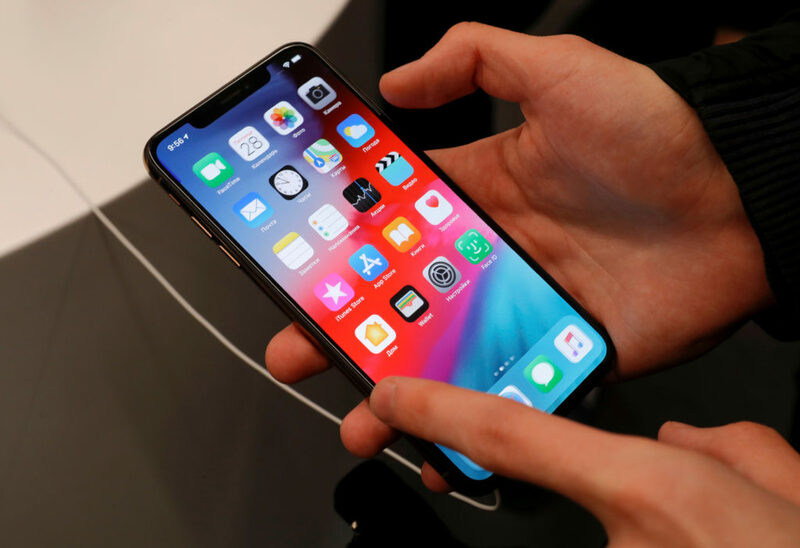 The U.S. Justice Department said it has withdrawn a request to force Apple to reveal data from a cellphone linked to a New York drug case after someone provided federal investigators with the phone's passcode. WASHINGTON -- FBI Director James Comey hinted at an event in London on Thursday that the FBI paid more than $1 million to break into the locked iPhone used by one of the San Bernardino attackers.